That happened 42 years ago, but the memories are so vivid that Na Kuh still retells them in vivid detail. If she was caught, she would have been forced to serve in the army as a partner. As the conflict began to wane, Na Kuh and her parents moved into Northern Thailand to try and begin new lives. This was a welcome change from the constant threat of violence and conscription that she had grown up with, but it was still far from an easy life. The people of Na Kuh’s village faced problems from the surrounding Department of Forestry. One of the biggest challenges Na Kuh faced was relying on the forest for a living. Having to collect firewood, food, and raw materials from the surrounding forest led her community into disagreements with the Forestry Department. Many of those regulations came about because of word spreading that the Lahu people caused harm to the environment. 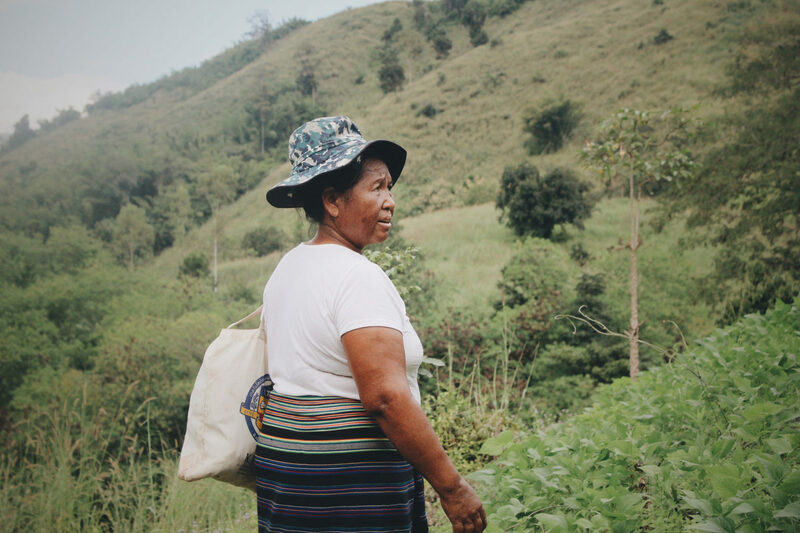 In order to gain more access to the forest, Na Kuh and her community would need to prove that this reputation was unearned. How did Na Kuh overcome the problems she had with the Forestry People? Here’s a clue: it involves trees. Learn more by watching Na Kuh’s video below! Na Kuh continues to dream of bigger and better things. Na Kuh has seen her life improve and opportunities increase over the years. She knows she now enjoys a much better life compared to when she first arrived in Thailand, and that things can even further improve. She believes that one day, her grandchildren will enjoy a much better life than she ever dreamed of. She also believes that as her community is empowered, they can gain even more economic independence and self-reliance. Not having to find work outside of her village is Na Kuh’s idea of freedom. 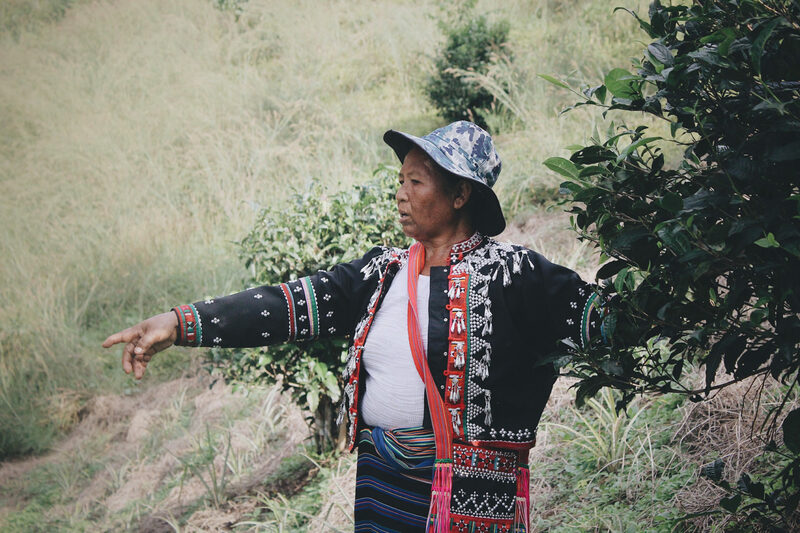 Plant With Purpose seeks to empower communities like Na Kuh’s and to help them create better futures and opportunities for upcoming generations. 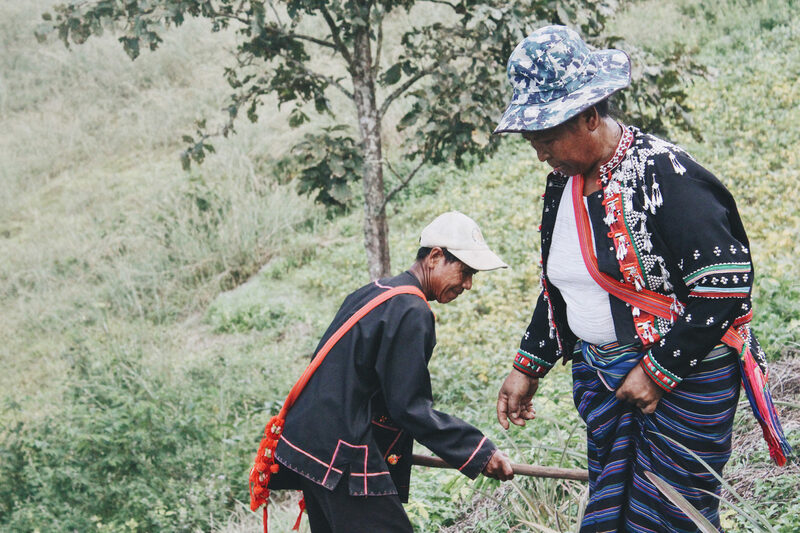 To learn more about how we work with the hilltribes of Thailand to overcome similar obstacles, read our recent post about backyard gardens. Or to support hilltribes as they pursue brighter futures, consider becoming a Purpose Partner.